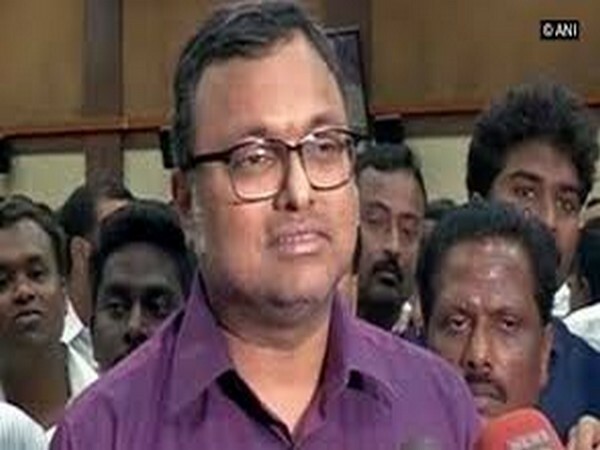 The Supreme Court on Tuesday dismissed the plea filed by former finance minister P. Chidambaram’s son Karti against the issuance of summons in the Aircel-Maxis case. Karti’s moved the plea after the Central Bureau of Investigation (CBI) on July 19 filed a fresh charge-sheet in the case in a Delhi Court against 18 accused, including Chidambaram, Karti, and select government officials (serving and retired). Karti and his father have been under the scanner of investigating agencies, CBI and Enforcement Directorate (ED) for granting Foreign Investment Promotion Board (FIPB) clearance to firm M/S Global Communication Holding Services Ltd for investment in telecom company Aircel. The FIPB approval was allegedly granted in the year 2006 when Chidambaram was the finance minister under UPA-I government.